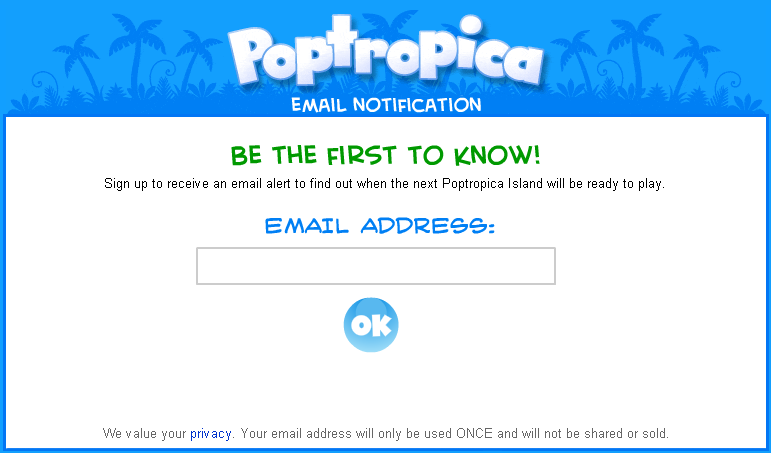 Entry filed under: All, info, Poptropica. Tags: AQ Worlds, Blister, Bubble, e-mail, email, Fox, free items, fun, ghosts, Halloween, Halloween stuff, item drops, little stall, Main Street, map, Mogloween, monster, monsters, mummy, Mystcroft, November 10th, PC World, pics, pictures, poll, PollDaddy, polls, Poptropican, pumpkin, pumpkin hat, pumpkins, quest, quests, RTÉ, Safiria, stall, stuff, Toil, Trouble, vampire, vampire queen, witch, witches. I like the costumes on Poptropica the best. They’re pretty cool. I had the pumpkin hat before, and that’s the only one I really like of them, though. I love the new updates on Poptropica.O yeah, why did you add sonicpops to your site staff? Or its just my computer acting up again. Yeah, the ghost drops a pet! Looks awesome but is memebr only 😦 Get my membership on Thursday though! how do you get the bunny costume that dr. hare wears if you all ready beat 24 carrot island? headhead – I tried on another account I couldn’t. so you can’t copy it. legoless: It’s gone now. It was only there for the weekend. Is there public chat at poptropica?